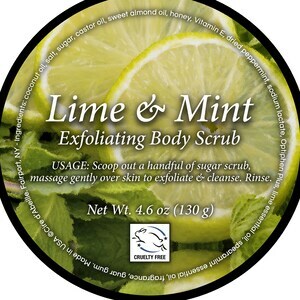 This emulsified sugar scrub will leave your skin feeling soft and delectable. Scented with Union Place Coffee Roaster's Columbian roasted coffee and blended with sweet cocoa powder. 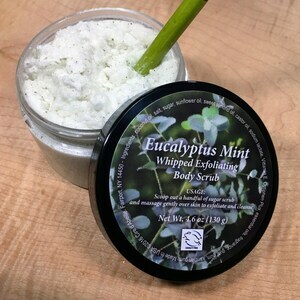 It contains sugar, salt, and ground coffee to exfoliate while moisturizing with our unique combination of coconut oil, cocoa butter, coffee infused sweet almond oil, and vitamin E. Rub it onto your skin, it turns into a luxurious lotion that moisturizes your body and rinses off with no oily residue left behind. 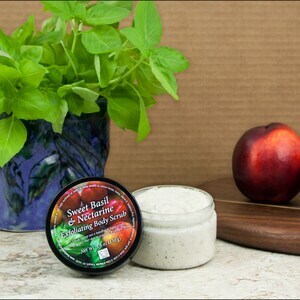 Our scrubs have a creamy consistency without any excess oils floating to top. No need to shake or stir prior to use. 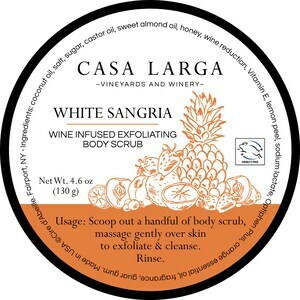 DIRECTIONS: Scoop small amount of scrub and massage into your skin. Rinse well, pat dry, and enjoy your new glow. Great on feet and elbows. Welcome to happy, healthy skin. Use caution as this may make the tub slippery due to the butters/oils that are used. 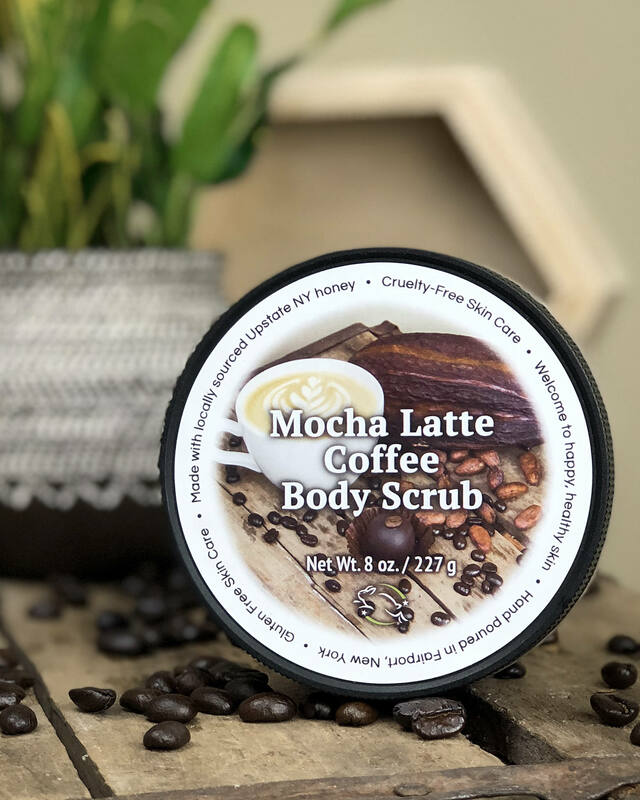 Ingredients: salt, sugar, coconut oil, coffee infused sweet almond oil, castor oil, cocoa butter, sodium lactate, cocoa power, ground coffee, honey, fragrance, xanthan gum, Vitamin E (Tocopheryl Acetate), guar gum, and Optiphen Plus. Hand poured in Fairport, New York. Cire d’Abeille is a registered trademark. All rights reserved.